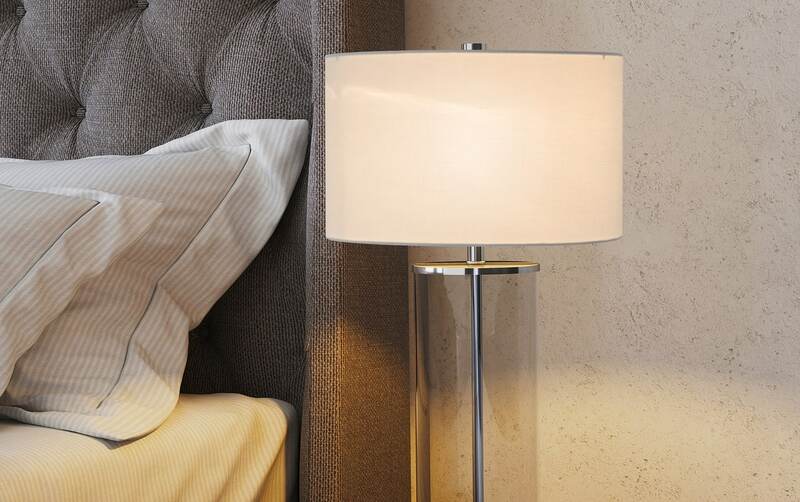 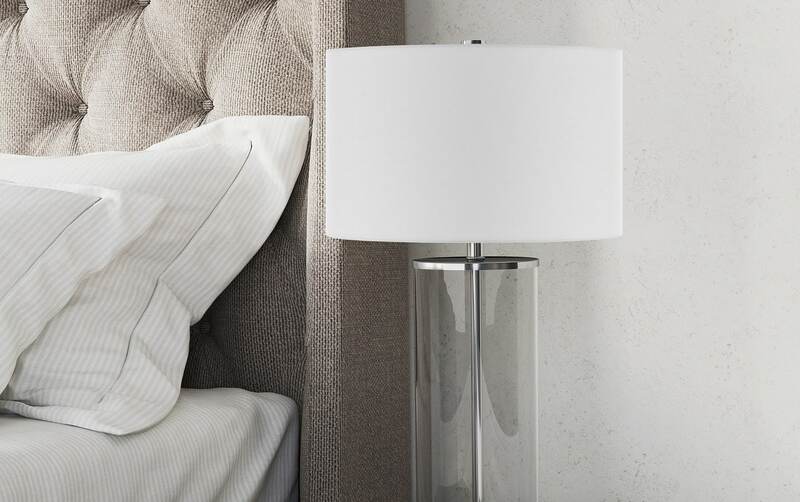 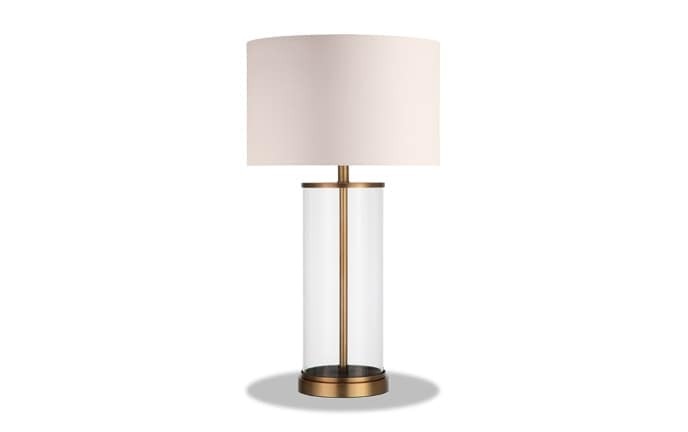 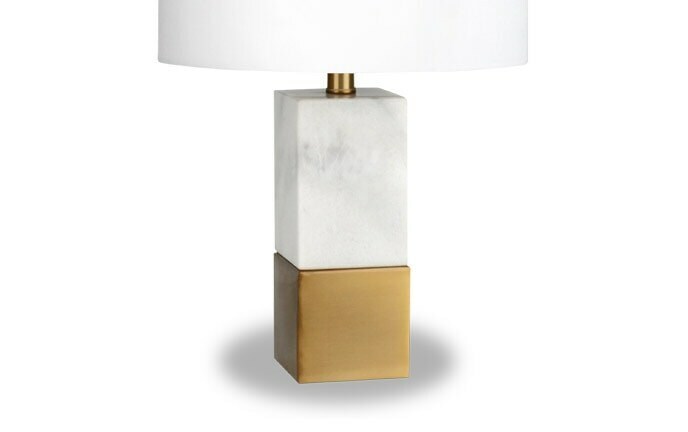 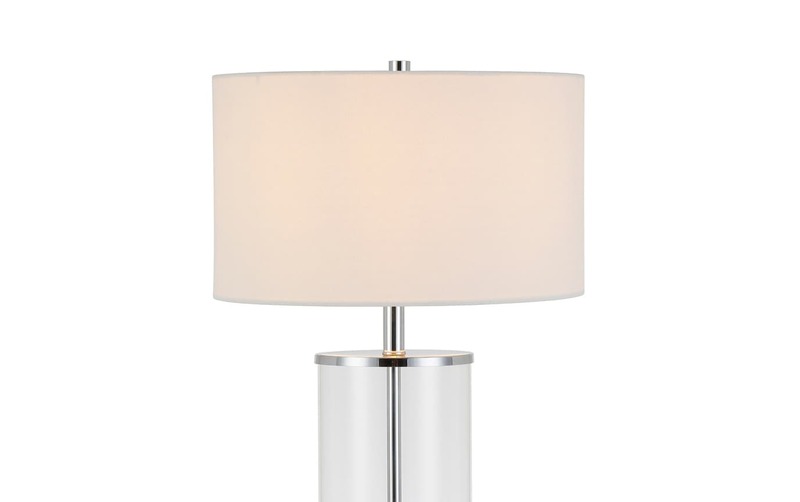 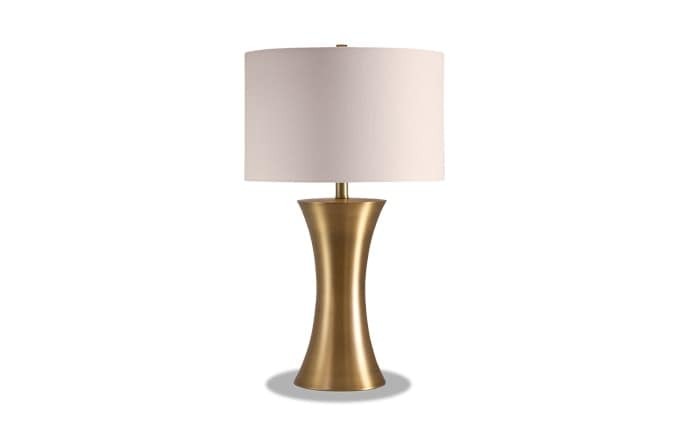 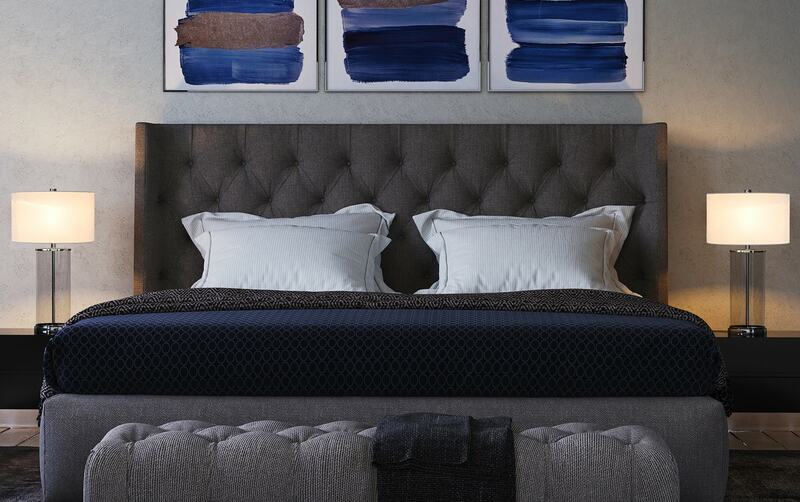 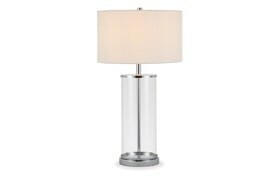 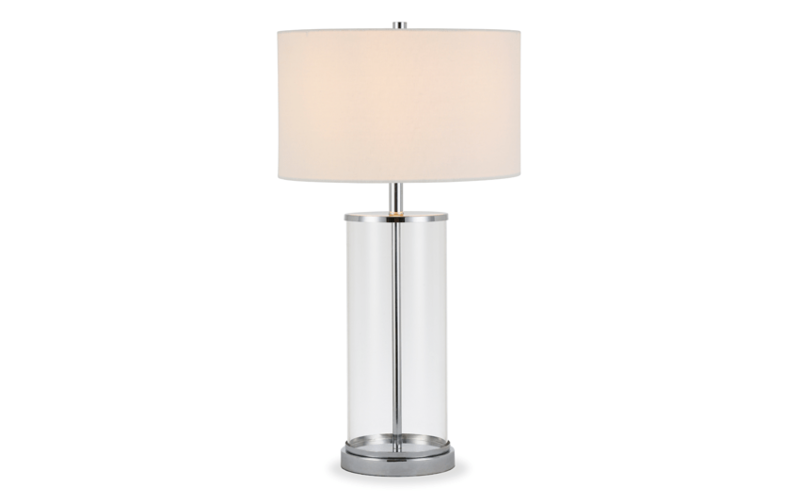 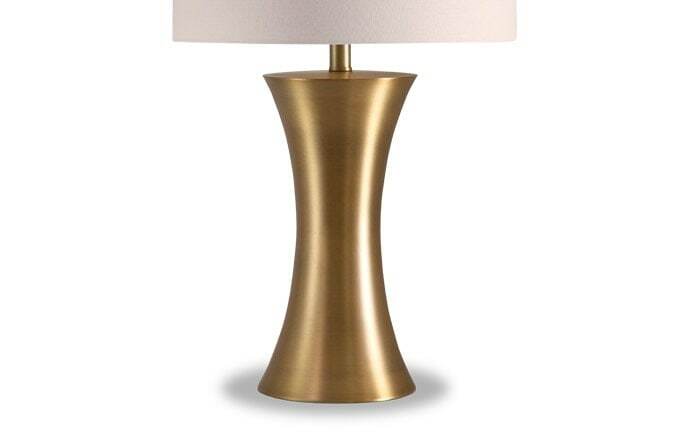 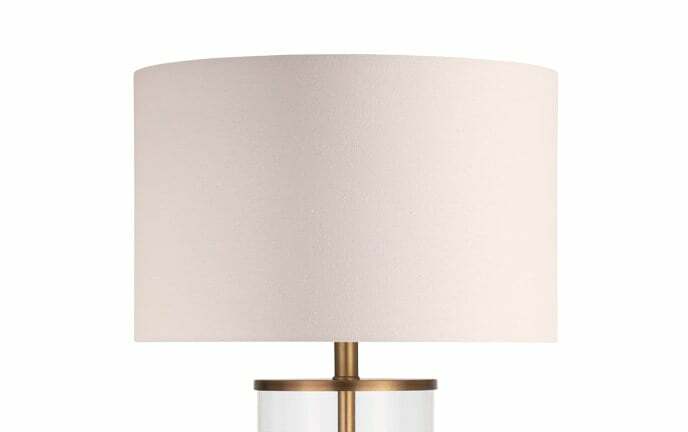 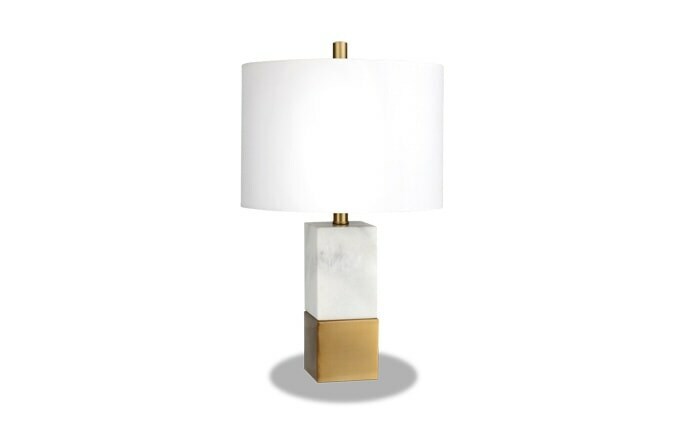 Classic and understated, my Ryker Table Lamp is a delight! 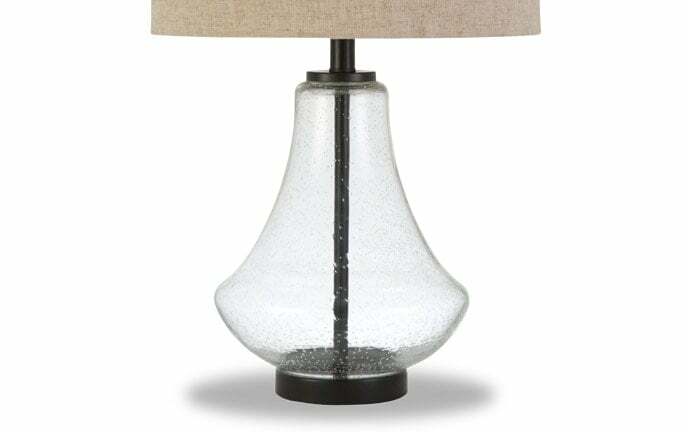 Featuring glass casing and metal finishes, this lamp brings a traditionally modern vibe to your space. 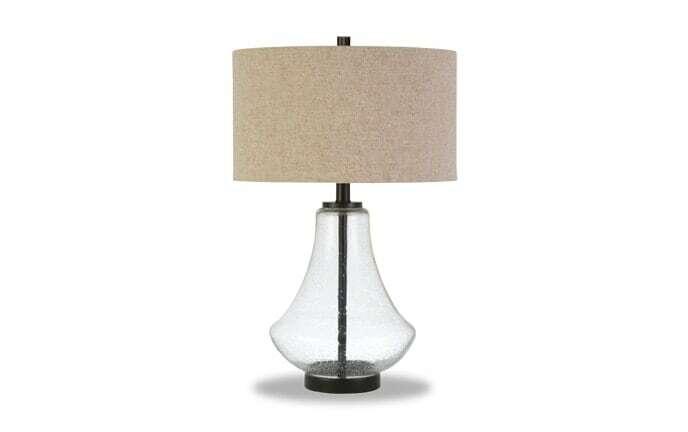 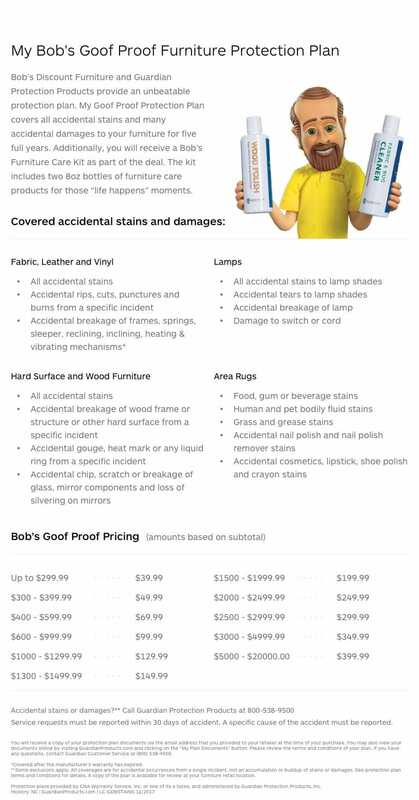 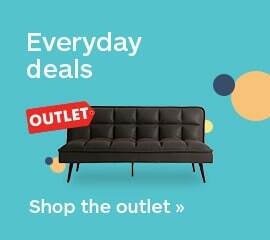 Best of all is the neutral lamp shade, easy to match with your existing decor!